Christmas is about 2 months away. A $200 gift card to buy groceries and free up other money would definitely come in handy this time of year, but unfortunately Kroger is not giving away a $200 gift card. The purpose of the this scam is to trick facebook users into participating in bogus online surveys. 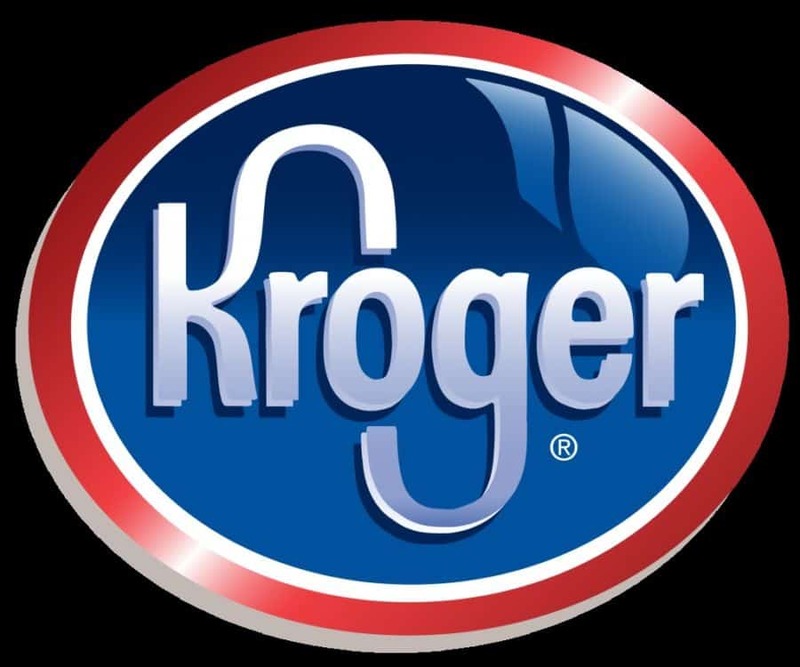 Those who do click the link are taken to a page that asks them to share the promotional message on their Facebook wall and add a comment expressing their thanks to Kroger for the opportunity, which lures more victims in. After adding their comment, the users will be redirected to another website to allow them to “claim their gift card.” However, a popup on the page will inform them that they must participate in one or more surveys before they can claim their prize. Some of the “survey” pages are asking users to provide personal information including their name, address, and cell phone number, thereby subscribing to absurdly expensive text messaging services – in order to get the results of a survey or go in the running for a prize. 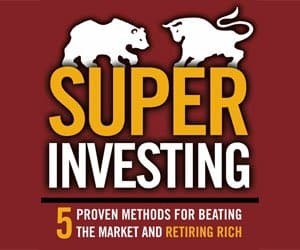 The scammers who create these bogus promotions will earn commissions via suspect affiliate marketing schemes every time a victim completes an offer or participates in a survey. Victims may also be faced with large phone bills for unwanted mobile phone services and may receive unwanted promotional emails, phone calls and junk mail. Unfortunately if its too good to be true, it usually is.